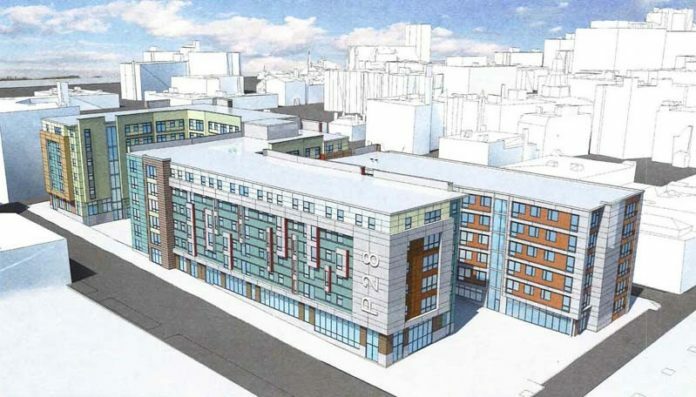 PROVIDENCE MAYOR JORGE O. ELORZA and Providence City Council are proposing a new tax stabilization agreement regime, something that might help push forward development in the Interstate 195 corridor, including this student housing project that has been held up by the lack of such an agreement. / COURTESY PHOENIX PROPERTY CO.
Next articleTechnology will transform the labor market. Someday.